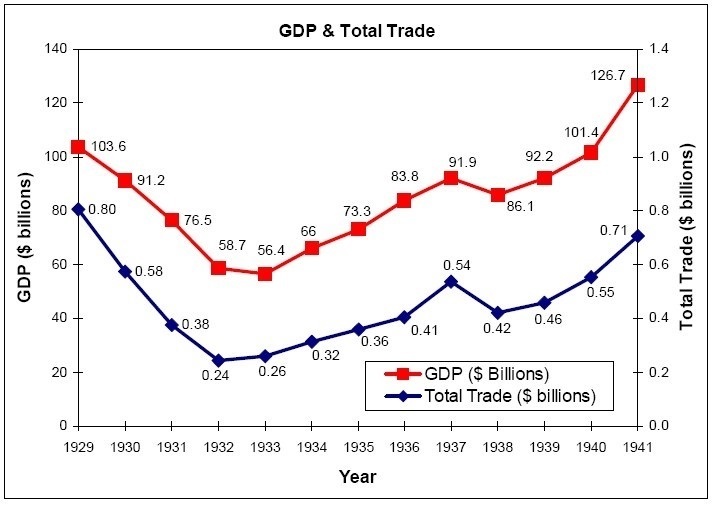 EJ's Economic Edits - Impact of Tariffs | Rocco & Associates Wealth Management, Inc.
With all of the recent news about potential tariffs and trade disputes with countries like China, I felt it was timely to take a historical look at tariffs and how they potentially could impact the U.S. economy. Tariffs traditionally have been levied for very specific reasons, including to protect domestic employment, consumers, infant industries, and in some cases, for national security, in protecting those defense businesses that are deemed strategically vital. In reality, tariffs are really nothing more than taxes that governments can impose on imported goods. Although they can also be levied on exports, this has rarely ever been done. The theory is that the higher costs of imported goods will make domestic goods more favorable. The Harmonized Tariff Schedule lists the specific tariffs for all 99 categories of U.S. imports. There are clear pros and cons to imposing tariffs as policy makers have debated them over the years. When a domestic industry feels threatened, they traditionally ask Congress to lend a hand and levy a tax against its foreign competitor’s imports. From a pure economic standpoint, these tariffs will ideally create more jobs, since the actions will increase the demand for domestic goods. This all seems well and good until a foreign country imposes the same type of action to protect their industry. This type of retaliation can potentially have an adverse impact on the U.S. economy. The pros and cons of tariffs and free trade can be seen in the policies being put forth today. For example, on March 1st, the Unites States said it would impose a 25% tariff on steel imports and a 10% tariff on aluminum. The intention was to create more jobs domestically in the steel industry, a benefit of tariffs. However, these policies will also increase manufacturing costs for domestic automakers that will no doubt pass those higher costs on to consumers, because they must now pay more for steel, since there are countries around the world that can produce steel and aluminum at a lower cost than we can here in the U.S. In June of 1930, the Smoot-Hawley Tariff raised the prices of agricultural imports to protect farmers who were suffering from the effects of the Dust Bowl. This action inadvertently raised food prices on a U.S. population that was also contending with the impacts of the Great Depression, again having another negative impact. As you can see, tariffs are a very complicated tool in the policymaker’s quiver. The motivation of our government and others around the world to protect their interests at home seems to come from the right place, but, as illustrated, can also have negative consequences. How has the use of tariffs impacted the overall stock market? If we were to look at the decade following the Smoot-Hawley Tariff decision, there were plenty of other disruptions for the markets to contend with. There was a civil war in Spain, a depression, recession, and war in Europe. The markets no doubt faltered with the uncertainty, but as the decade came to a close, they were up. Free trade allows consumers access to greater choice and at times better pricing, but in today’s ever-changing global economy, governments around the world sometimes must also do their part to protect its businesses and its citizens. Finding the delicate balance will be key for any country to thrive and prosper. 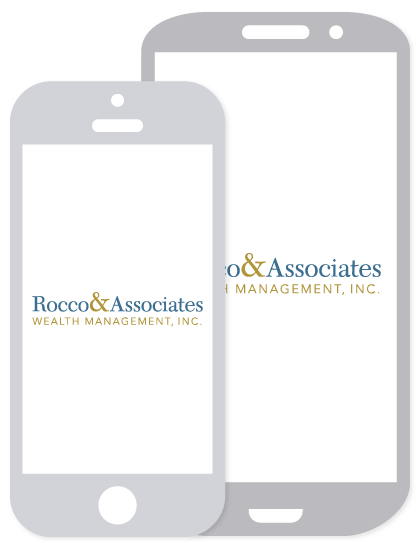 At Rocco & Associates, our financial plans take into consideration volatility based on the market disruptions that are with us today and no doubt will be with us in the future. By assessing each individual client’s risk, time horizon, and objectives, we focus on long term goals and try not to allow market interruptions to influence the overall planning process. As always, if you have any questions about how the recent global trade disputes have added volatility to the markets, we are always here to help, until next time, keep the faith!